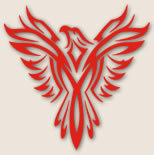 If you are looking for high quality and personal service, you've come to the right place. 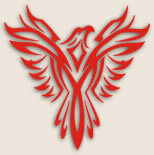 At Phoenix Quality Rentals & Repair we all give you the attention and personal service you all come to expect and enjoy. We offer the best in (Party, Inflatable & Equipment Rentals). 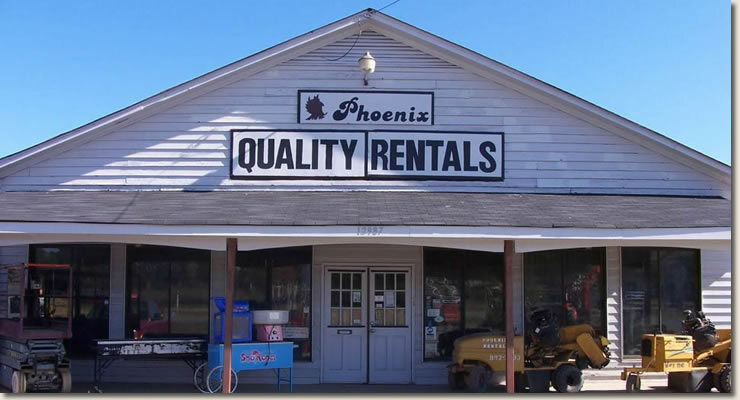 Phoenix Quality Rentals & Repair has been located in Matthews since 1985. 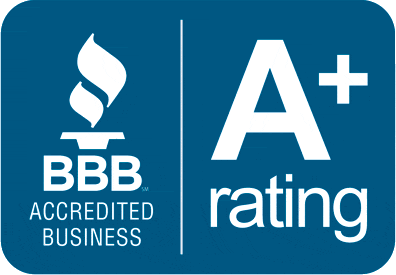 Let us put our experience to work for you. Our business hours are 8-5 Mon-Sat, closed Sun. 'We rent most everything from Baby Beds to Backhoes"